He presents to the Emergency Department a few days after a suicide attempt. What can we do to help keep this man safe today – and moving forward? 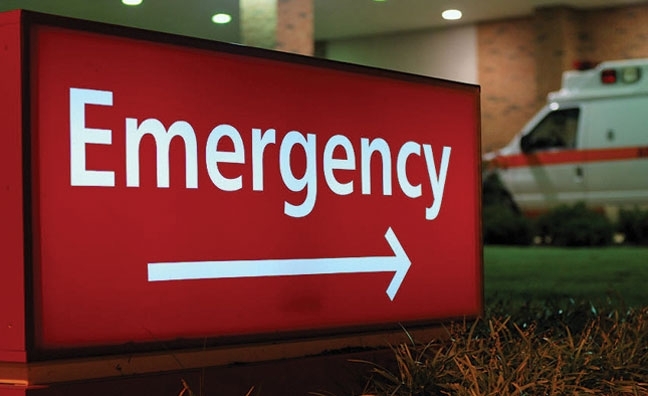 Emergency Departments: noisy, busy, and an opportunity for suicide prevention? It’s a scenario that repeats itself at EDs across the country with regularity. This week, in our first selection, we consider a new JAMA Psychiatry paper that has just been published looking at suicide prevention in the ED population. The authors claim “this study is the largest suicide intervention trial ever conducted in the United States,” and they show that, with an intervention, they can reduce suicides and suicide attempts. And, in the other selection, we look at a short New York Times essay in which economist Austin Frakt argues that substance programs pay for themselves in crime reduction.